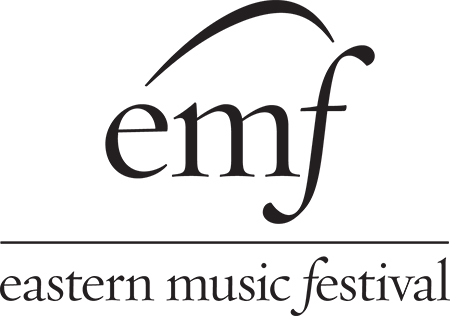 Celebrating our 58th anniversary in 2019 and located in Greensboro, NC, EMF is an acclaimed summer institution dedicated to focused pre-professional instrumental training, educational enrichment and astounding public performance. Five-week Orchestral, Piano and Conducting program enrollment ($5696) includes room and board and all fees. Two-week Classical Guitar and Euphonium/Tuba enrollment ($1896). 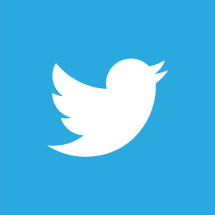 Merit and need-based scholarship assistance available.